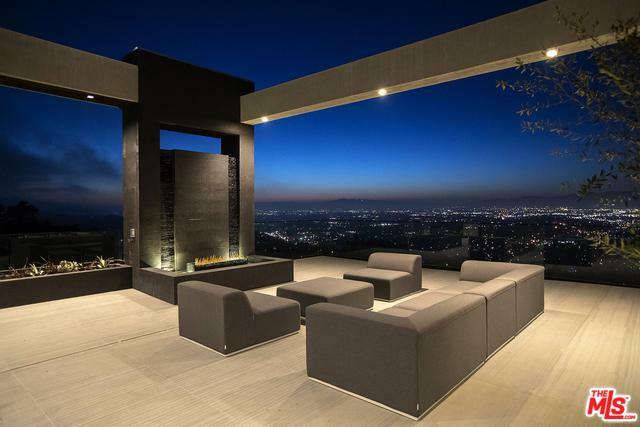 Ultimate luxury home in Hollywood Hills. 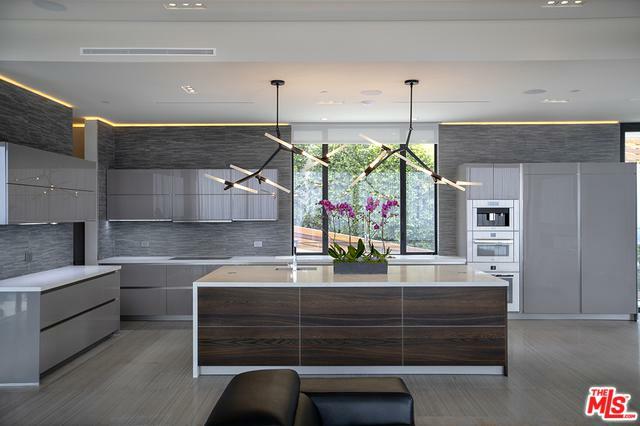 Motivated Seller, 2018 new construction, modern design with unobstructed panoramic city views from every room. High end material and finishes throughout. State of the art home automation system. Dual Master suite, high ceilings, fleetwood windows, marble floors and walls of glass looking out to the infinity pool & views. Vast deck, full outdoor bar & BBQ, 5 car garage & a driveway to accommodate 15+ cars. 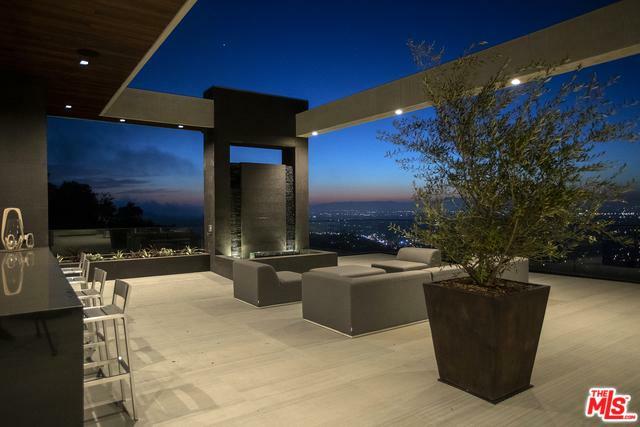 Located behind gates for ultimate privacy on the famous Mulholland Drive Celebrity Row. 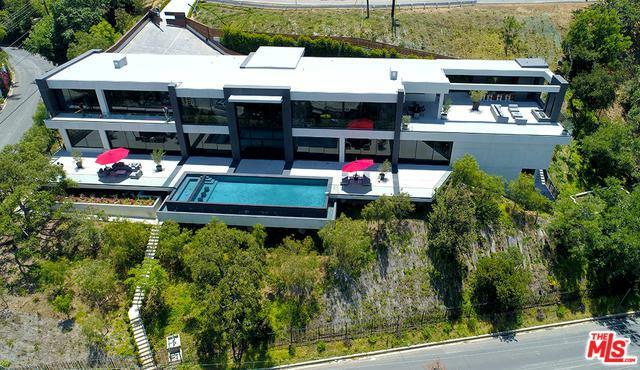 Live the best of the California Dream in this luxury retreat. Available fully furnished. For more details please visit the Virtual Tour video of the property. Best value in the area. Listing provided courtesy of N. Melody Khoshnoud of Mulholland Realty, Inc..